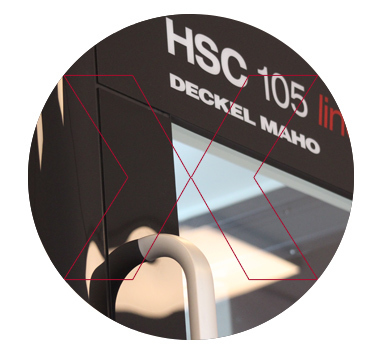 At Insolidex, we are proud of running a HSC 105 linear, which is a top-line 5-axis CNC machine from DMG MORI. The mission of Insolidex is to support all industries in the development of physical prototypes and manufacturing in small series. Insolidex dedicates the same high level of attention to every single project to help clients’ realise their vision into reality and providing innovative solutions. What idéas would you like to bring to life?